Ono Island is a 5.5 mile long barrier island surrounded by Bayou St. John and Old River. This beautiful island is home to around 900 single-family homes. The gated-community at Ono Island includes a private boat ramp, interior canals, tennis courts, children’s playground and a community center. 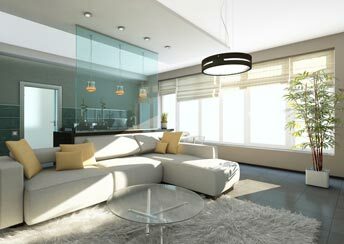 Ornate and diverse homes create an elegant and tranquil atmosphere. If you are interested in purchasing a home or investment property, please call the Kim and Brian Team at RE/MAX Paradise! We will be happy to assist you! Below is a short list of amenities that are in or close to Ono Island!